Enrollment at the University of Illinois Springfield has set a record for a spring semester with 4,920 students enrolled. It is an increase of 58 students over last spring. UIS has a total of 2,997 undergraduate students and1,923 graduate students enrolled. The 1.2 percent increase is primarily due to carryover from the substantial increase in fall enrollment. 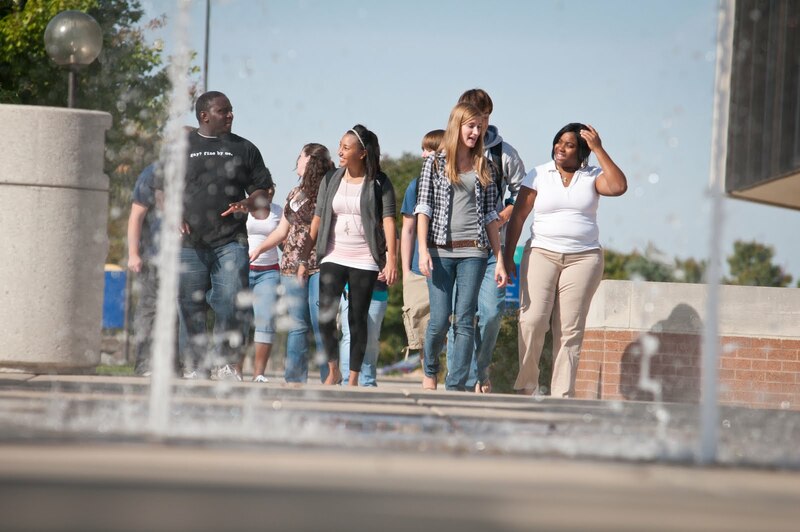 Student enrollment at UIS in fall 2010 was the largest ever in the institution’s 40-year history, with 5,174 students. "We are pleased about this spring's increase in enrollment and anticipate enrollment growth again next fall, as statewide recognition of the quality and affordability of education at UIS - for freshmen, transfer, and graduate students – increases,” said UIS Chancellor Harry Berman. Additionally, the number of students majoring in degree programs at UIS that are fully online increased this spring by 67 students, according to Ray Schroeder, director of UIS’ Center for Online Learning, Research and Service. The total number of students with online majors is 1,364, which is an increase of 5.2 percent over last spring. UIS offers 16 online degree programs at the undergraduate and graduate levels. More than one-fourth of UIS students are online degree program students, and more than half of all students at UIS are taking at least one online class.